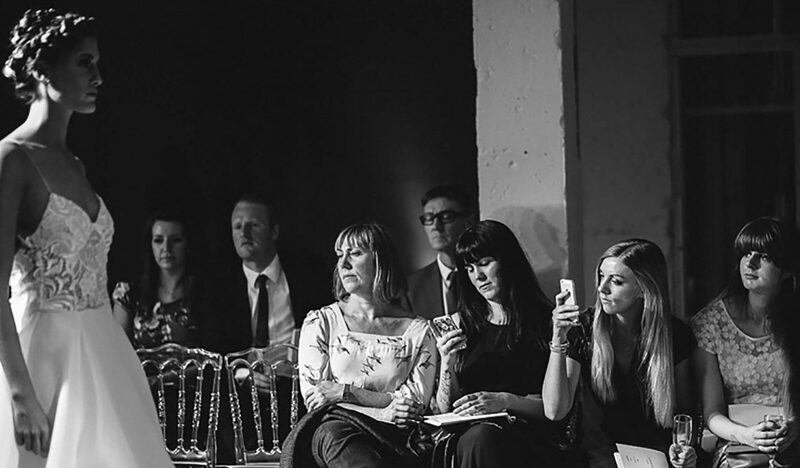 If you are starting up a small business and are thinking of buying some office furniture, or if you own a venue and want to buy furniture to offer a full package to people using the venue, you might think buying furniture is a better option than hiring it. Think again. Buying furniture might seem like a smart investment but it is not actually a good way to spend your capital. Instead of paying out a large sum all in one go, you pay a smaller amount each month. This can be crucial for smaller start-ups who have limited funds in their first few months of trading, but can apply to any business that wants to succeed and grow. Smaller businesses might have to put together events and promotions throughout the year, and this requires extra furniture, but where do you store it? Smaller companies might just not have the storage space, but the supplier’s warehouse will always have room. Hiring furniture helps if your business fluctuates drastically at specific times of the year, such as Christmas, Easter etc. If you employ extra staff to deal with the increased sales you will not want to buy expensive workstations or chairs to accommodate them. It makes sense to hire these items whilst you are busy and then return them when things quieten down. If your business relies on summer exhibitions or winter promotions, your requirements for furniture are going to be increased. But why buy it just for a couple of months every year when you can easily hire it? As with all material items, eventually they will suffer from wear and tear. You might think this will happen over years and years of use but it only takes one raucous party or a couple of split drinks for a whole set of chairs to be ruined. If you hire furniture you are guaranteed great quality every time. If you buy your furniture you are stuck with that colour, that style and that material until your company has the funds to replace it. 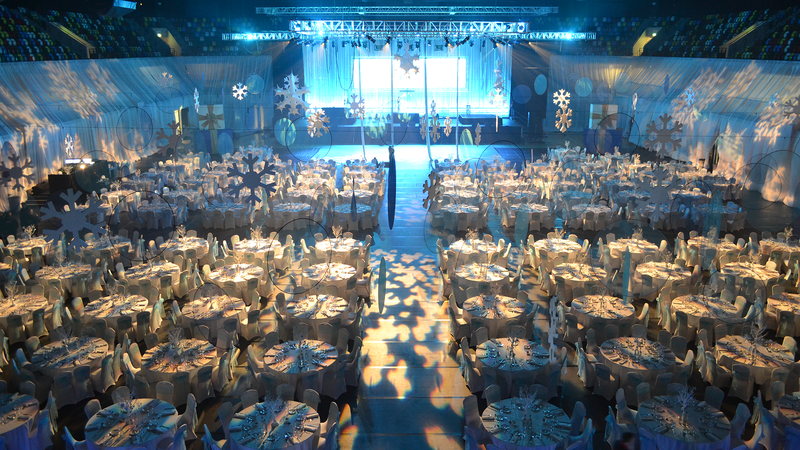 You also have to take into account that the style you have chosen will have to fit a wide range of events. If you want tons of options, hiring is a no-brainer. You have endless choice to suit any occasion. Office downsizing/growing? Increase or decrease your order where applicable. Hiring new furniture is as easy as picking up the phone or sending us an email. If you are in a pickle and have to get furniture delivered quickly to your offices then buying really is not an option. Office equipment can take weeks to build and be delivered. 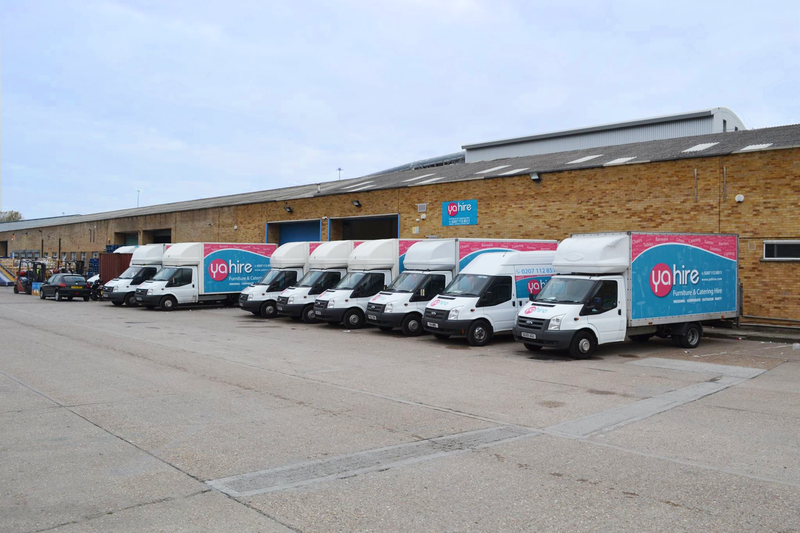 Luckily, Yahire have a large fleet of vans ready to deliver your furniture at short notice. If being eco-friendly is important to your company then re-using hired furniture is a much greener option than buying your own. It saves on new furniture being built and stops used furniture going to landfills. Hiring furniture means that you do not have office furniture listed as capital in your accounts and the money spent on hiring is an expense which can be offset and could help your tax returns. In the unfortunate event that your business has to close, one thing you don’t want to be stuck with is a load of office furniture that you can’t shift. Hiring it means if the worse happens you just send it back.